reifencom GmbH has a long tradition in Aachen. We have worked here for you since 1999 already. 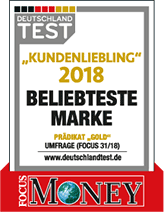 Since 2009 – with our relocation into Nordstraße – we have supported you at all questions competently and have fulfilled your wishes around tyres and rims. 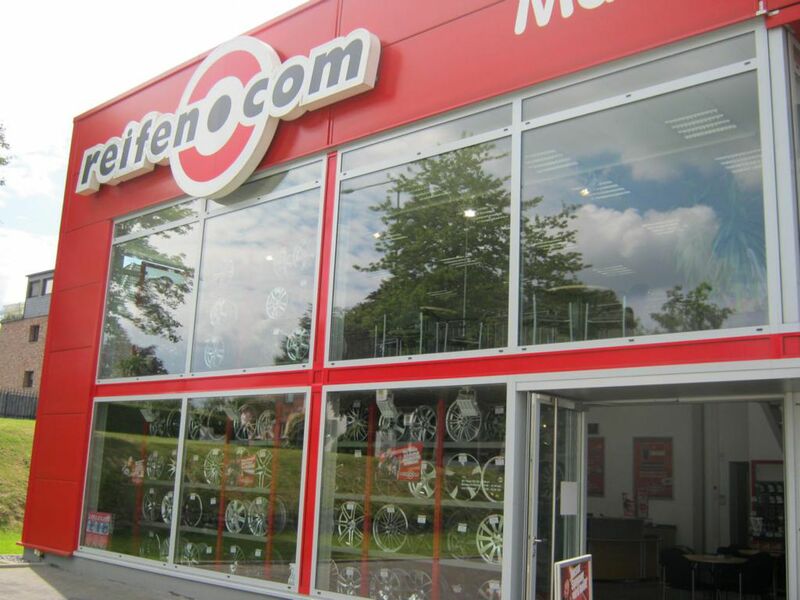 Our main competence is in the consultation and the sale of tyres and rims, the tyre fitting and the tyre change – of course fitting to the season with summer and winter tyres. 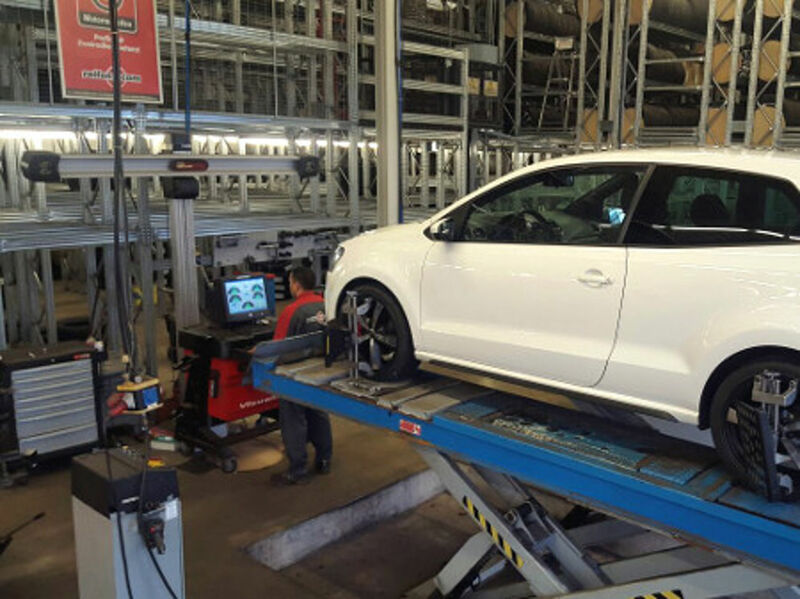 Due to our three fitting places as well as a separate platform for wheel alignment, we can guarantee a smooth and fast service also at peak times. Our staff in the service area as well as our fitters are always trained on the technically highest level through permanent training courses. Part of this are training courses around the topic TPMS, the wheel alignment or also motorcycle tyre fitting that we can offer up to an inch size of 21“. For technical reasons we offer the fitting of motorcycles only on the dismounted wheel. 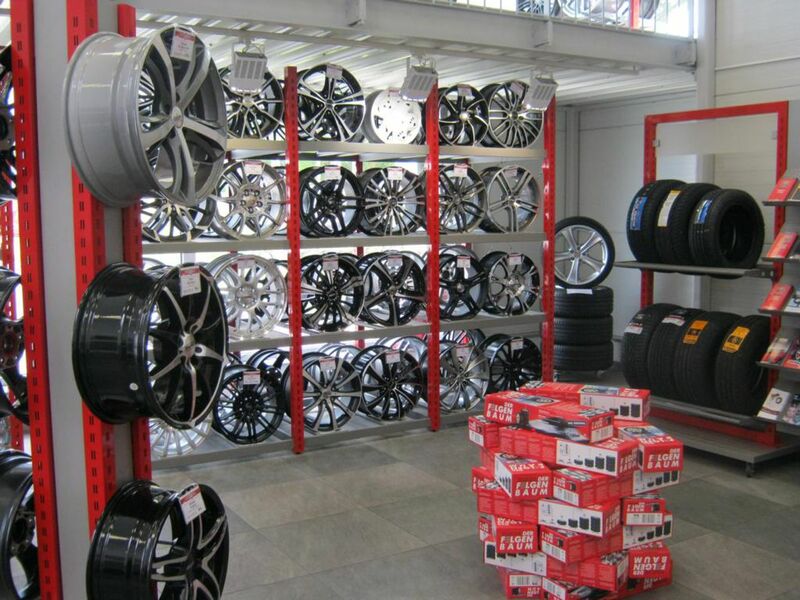 On our two-storied sales area with over 100 square meters we introduce rims for motor vehicles and motorcycles as well as summer tyres, winter tyres and complete wheels to you and consult you about which tyres fit to your driving behaviour and vehicle best. At the same time you have the possibility to purchase oils and wipers directly in our branch. 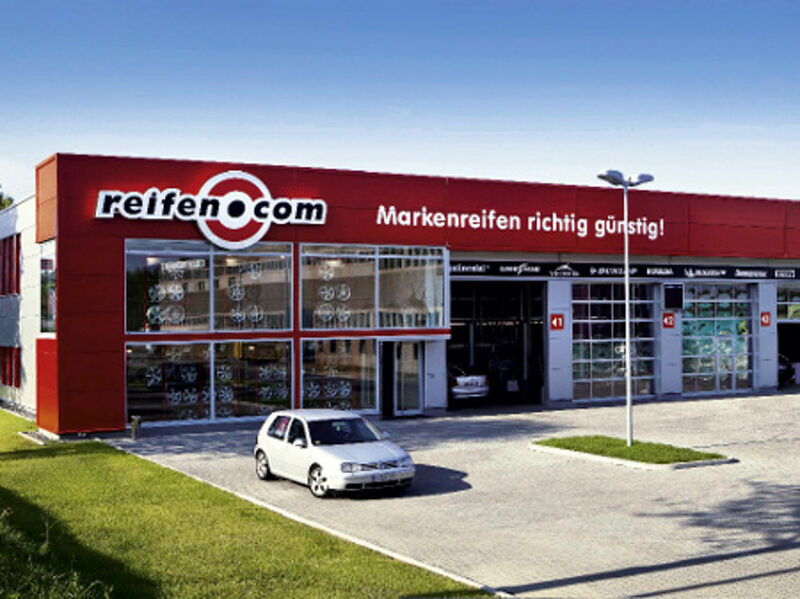 Our branch is at Nordstraße in Aachen and is available from the autobahn A44 directly. Exit the autobahn at the intersection Aachen-Brand and drive into Trierer Straße until you can turn into Nordstraße. Just make an appointment for your next tyre change today. You can also reach our branch via telephone or email to make an appointment. 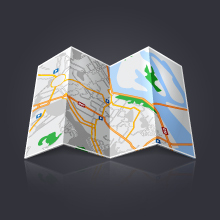 Or you come to us directly; our salespersons are available consultatively at any time.